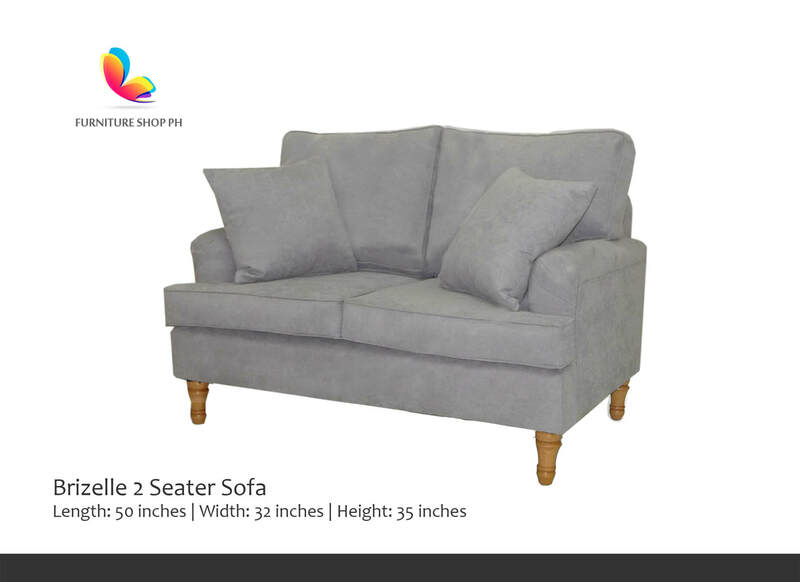 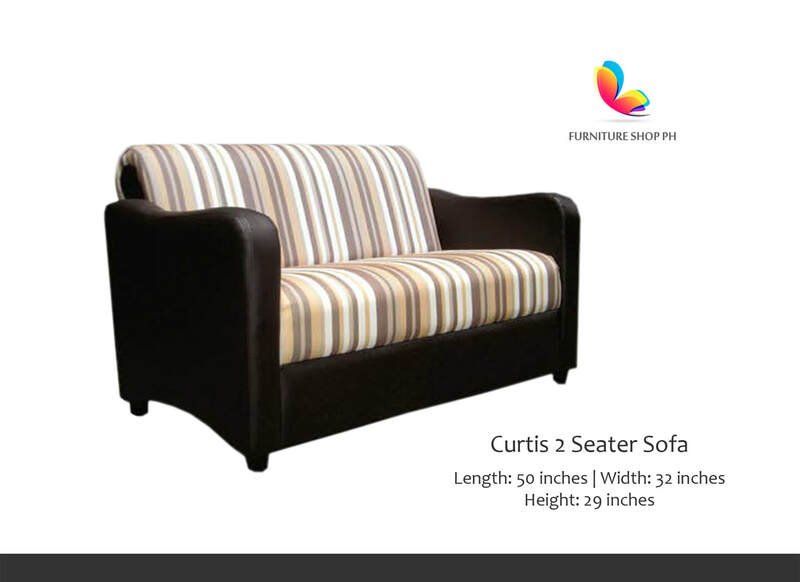 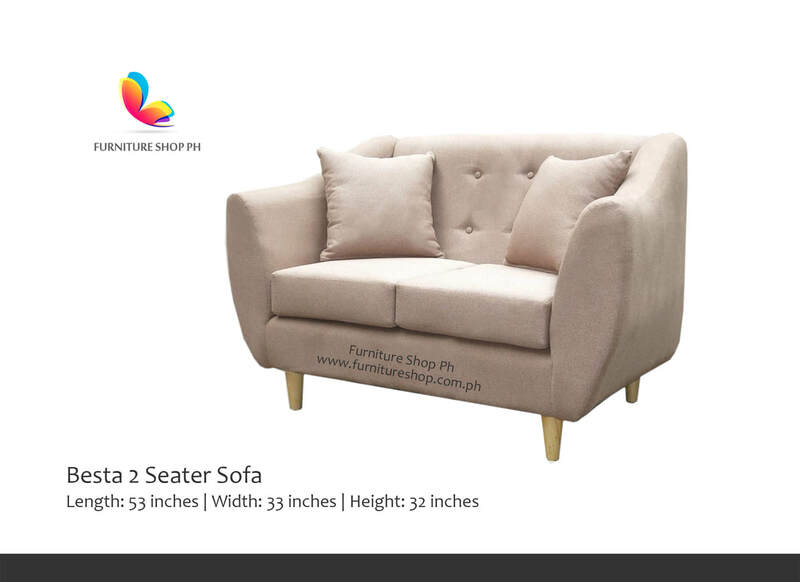 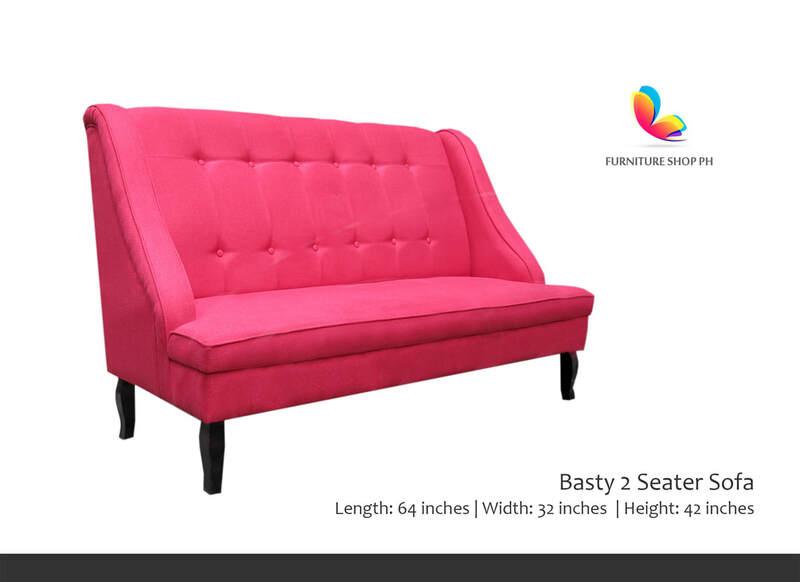 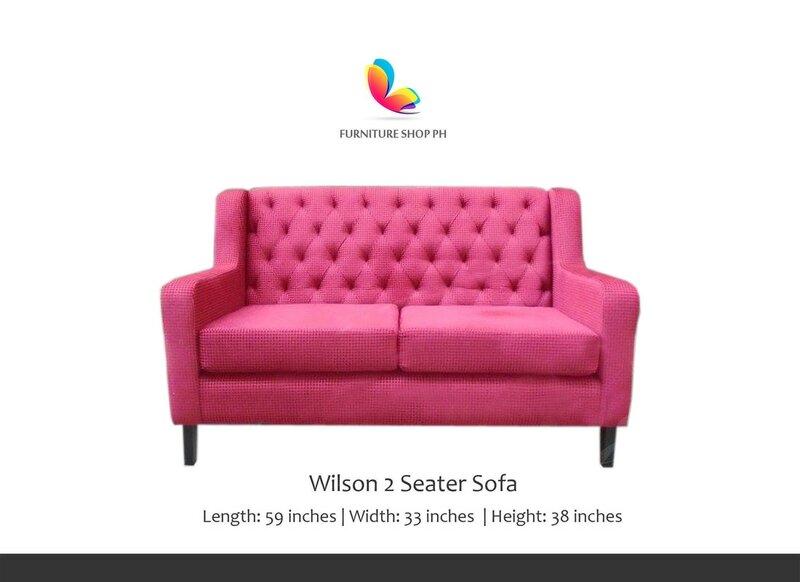 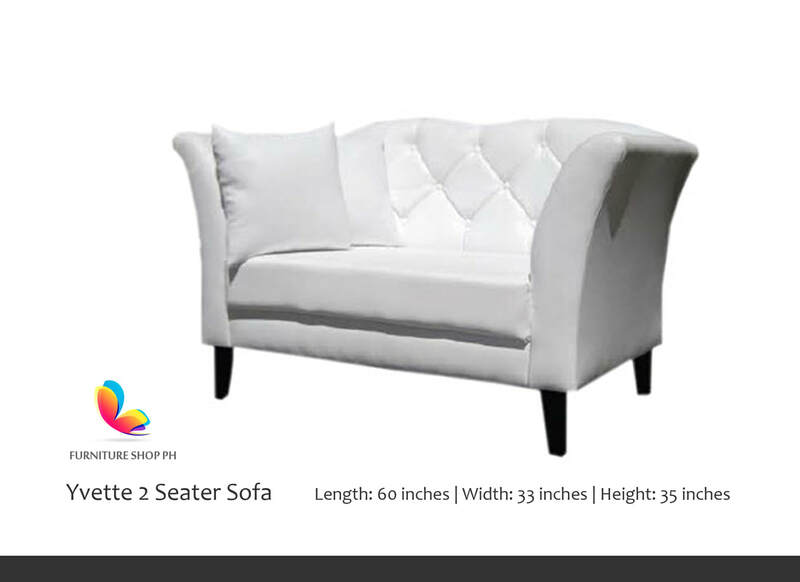 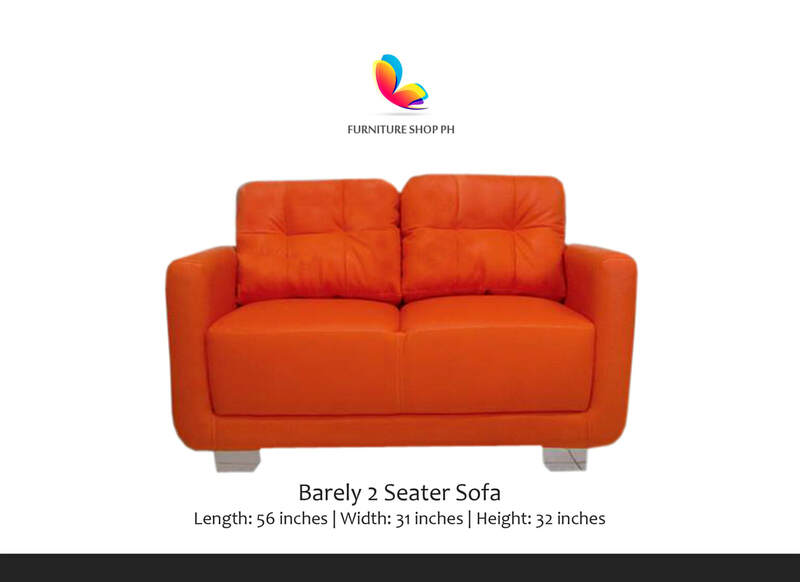 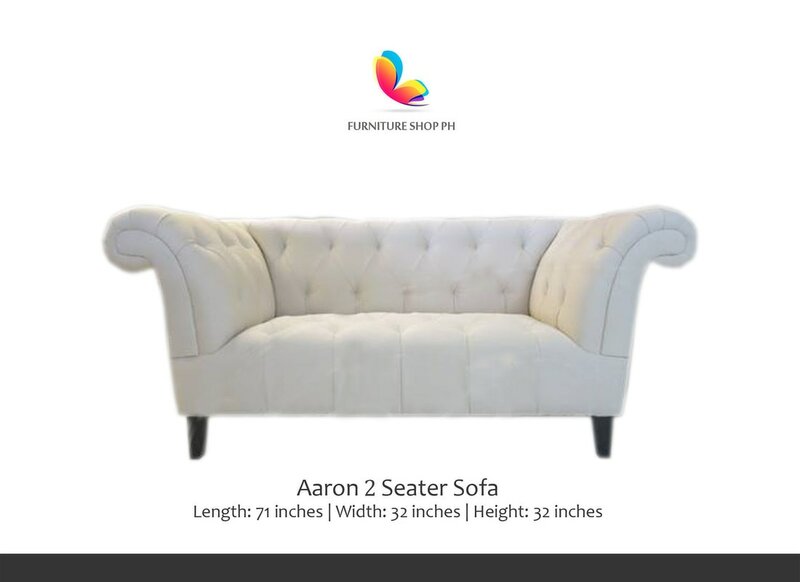 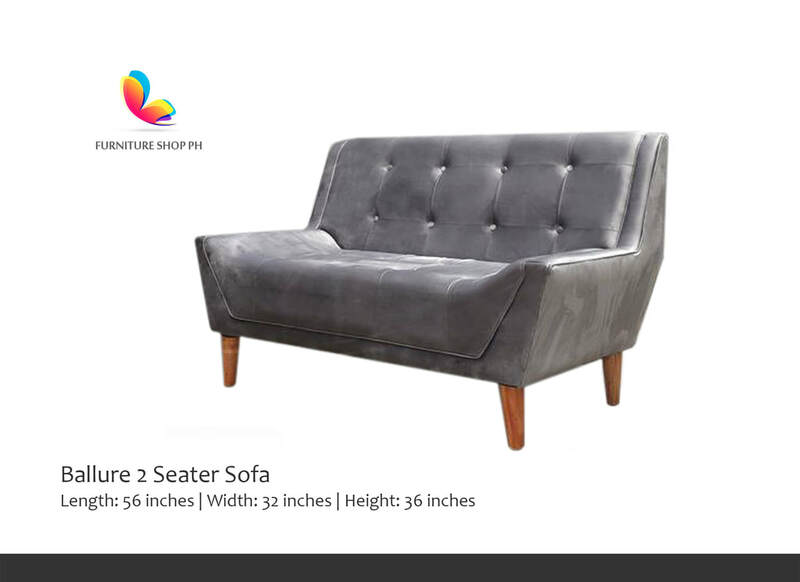 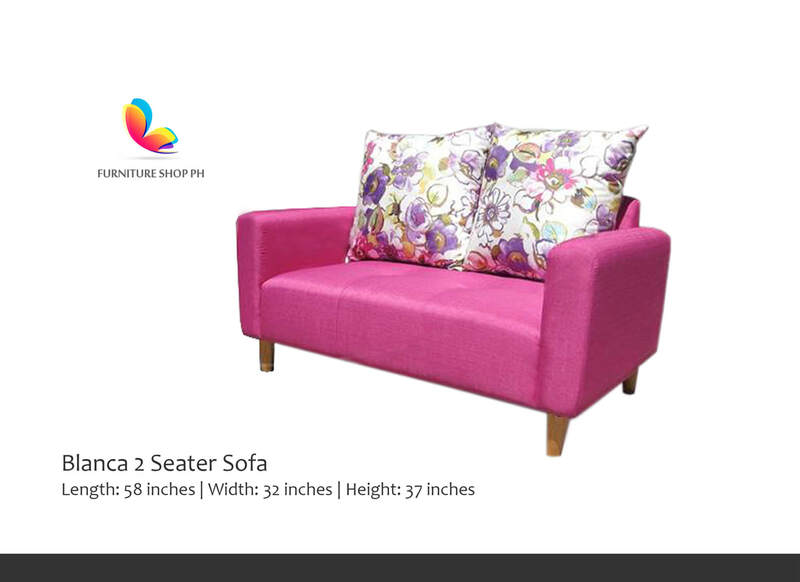 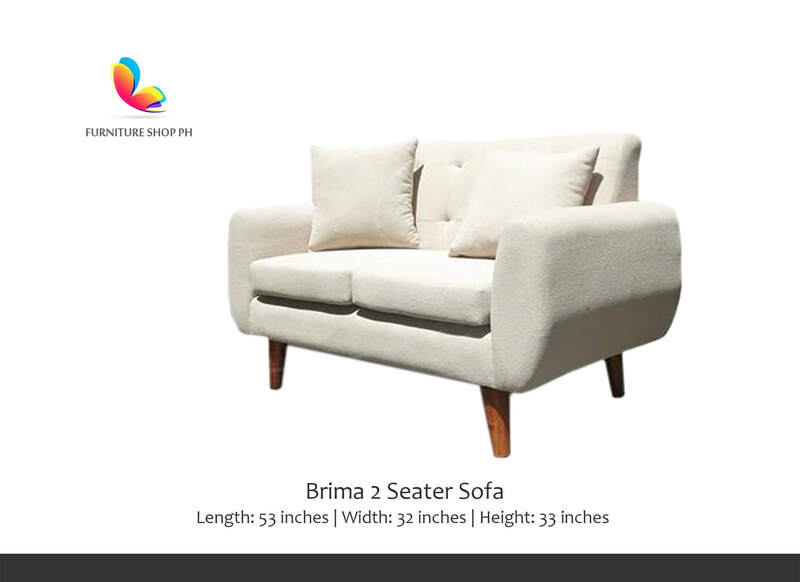 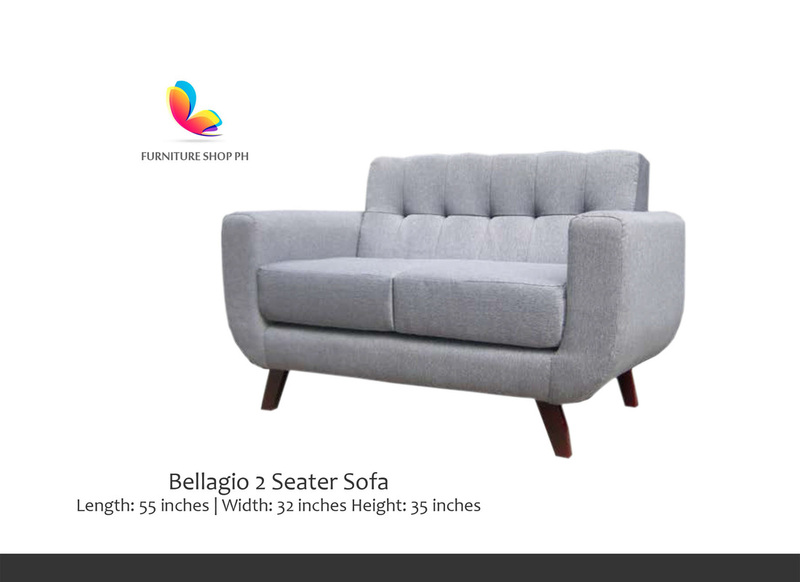 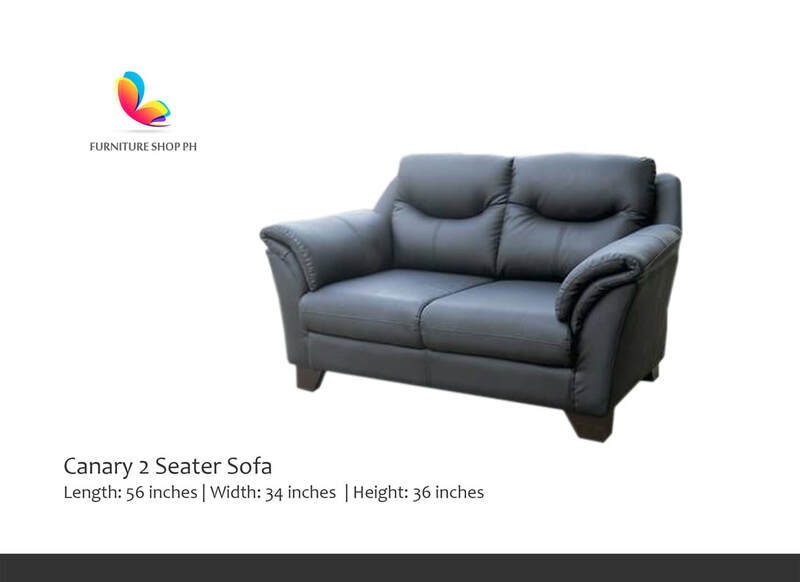 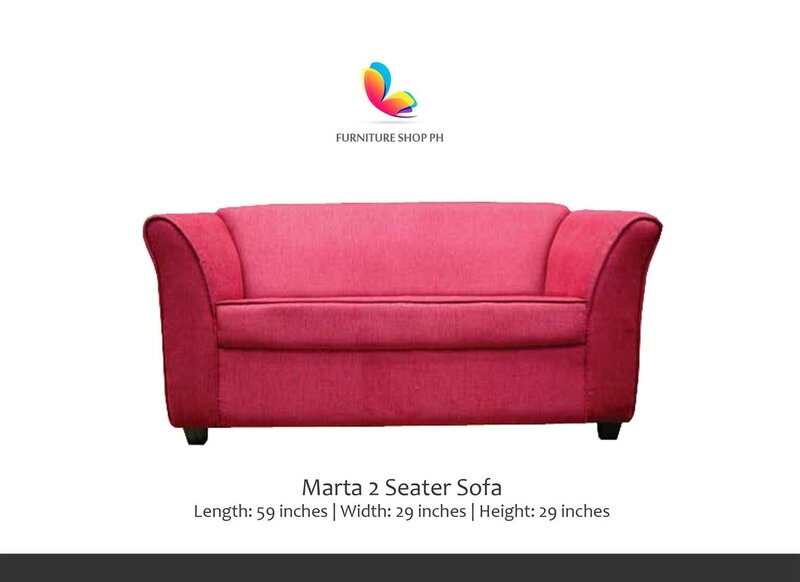 Love seat, aslo known as 2 seater sofa, is a versatile piece of furniture that can be used for a variety of different situations and styles. 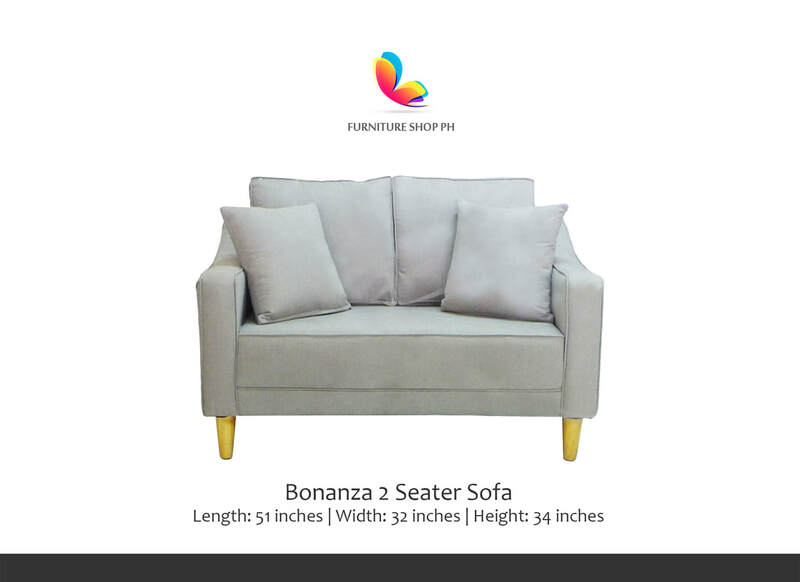 Love seats generally fit two people. 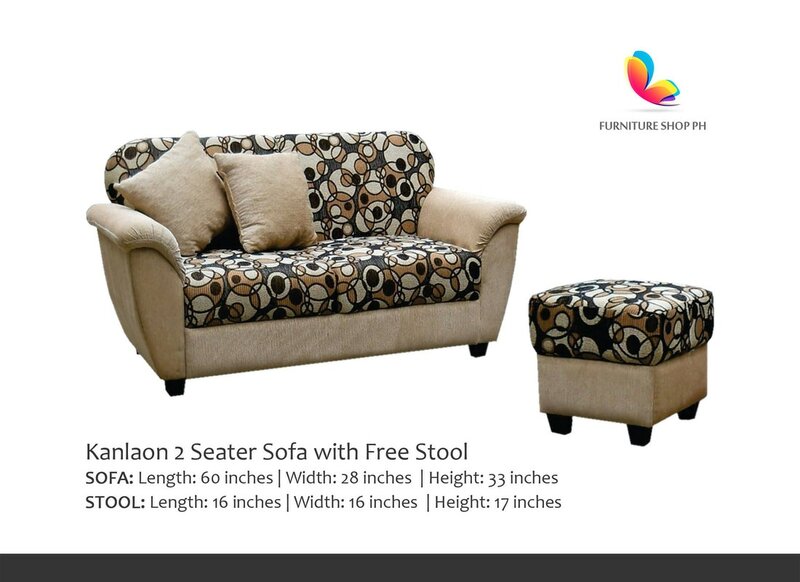 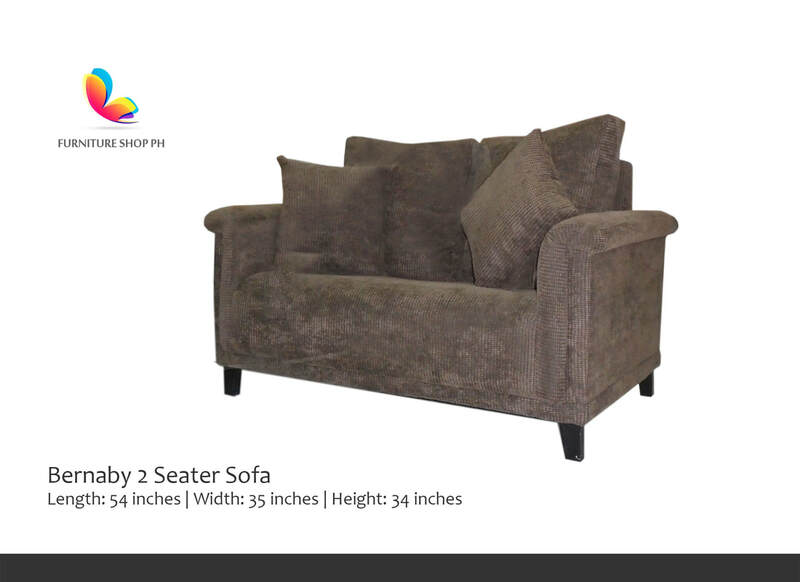 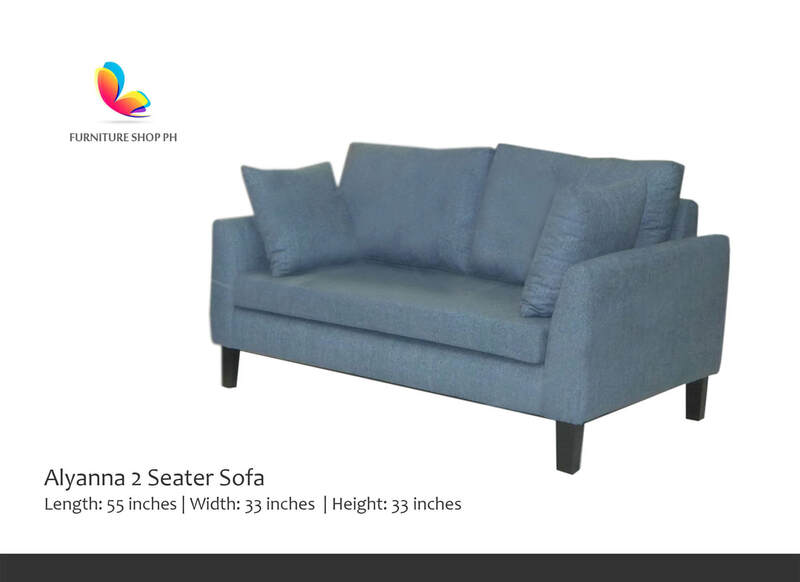 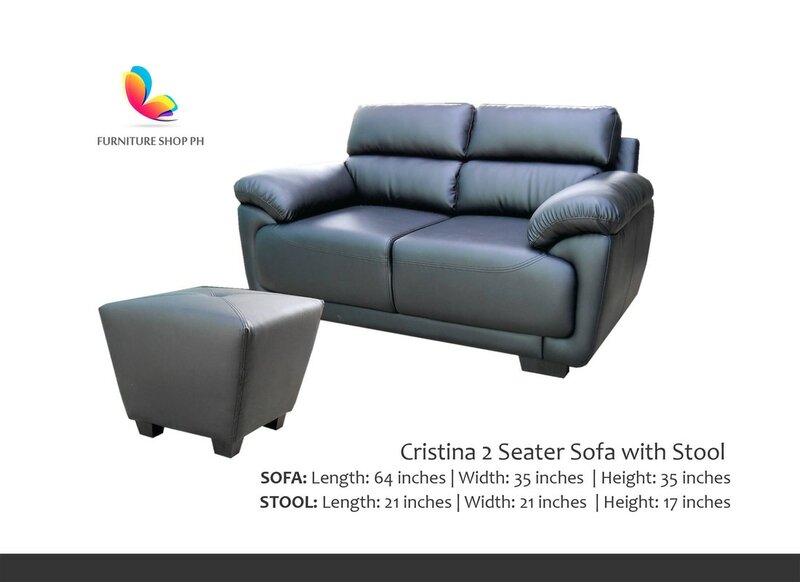 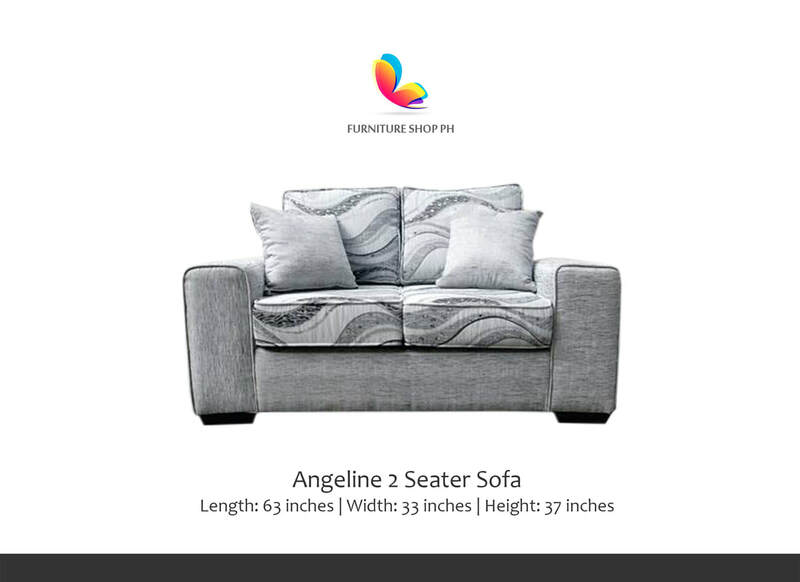 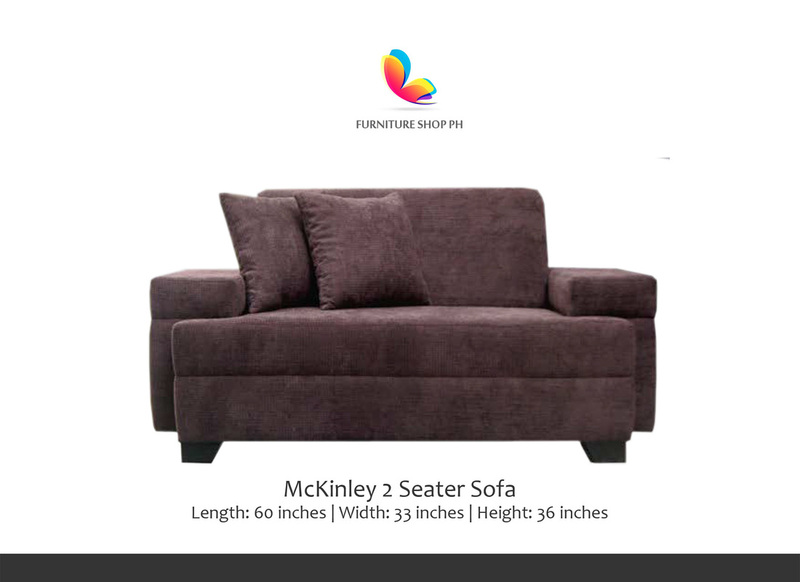 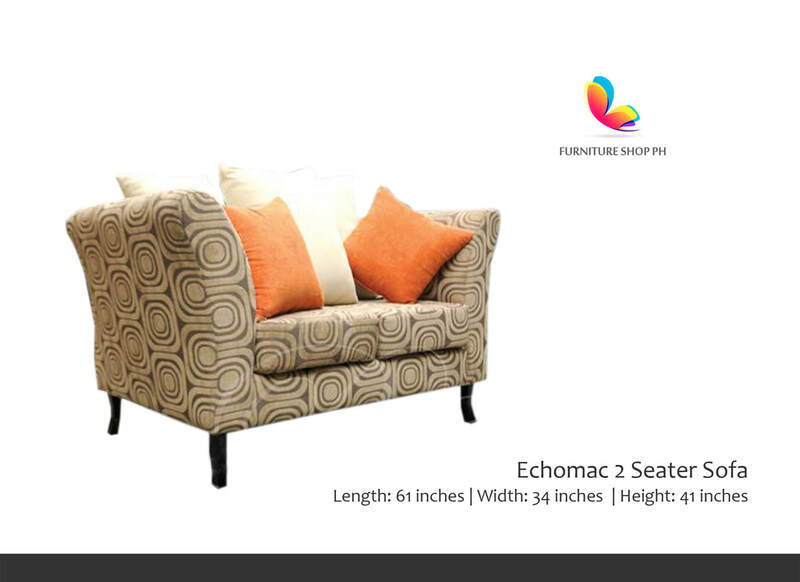 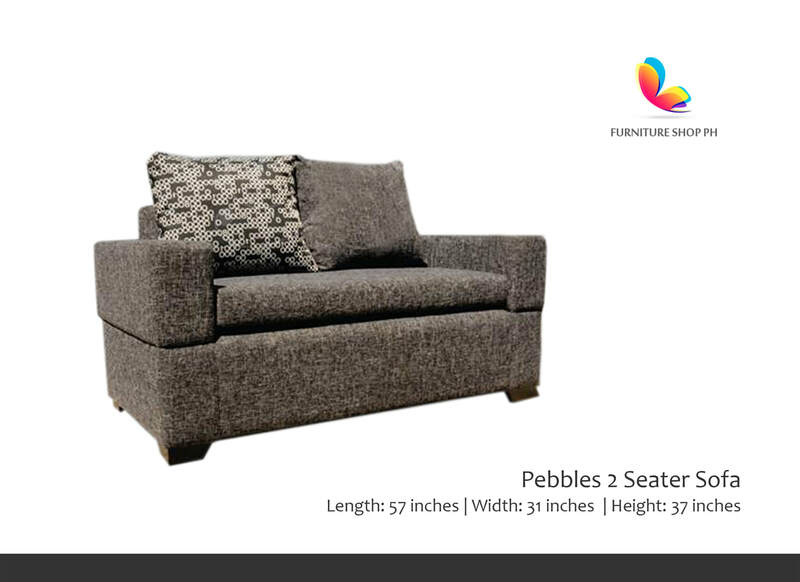 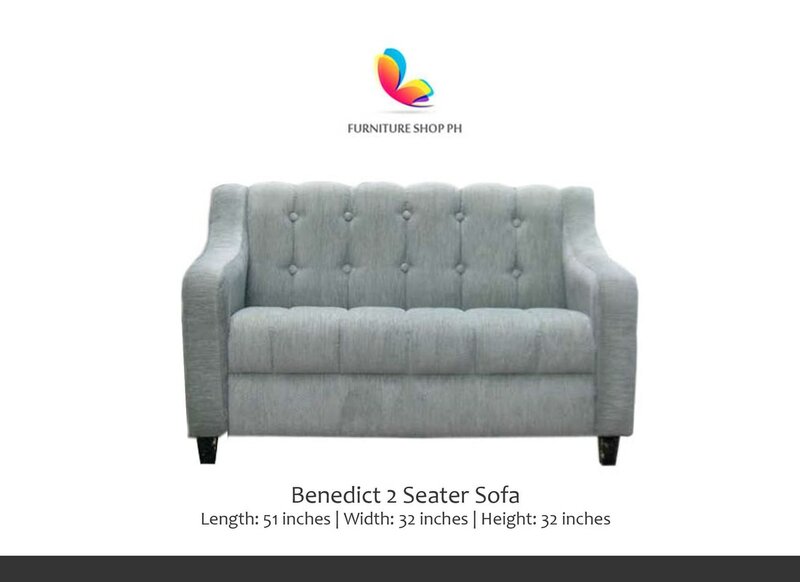 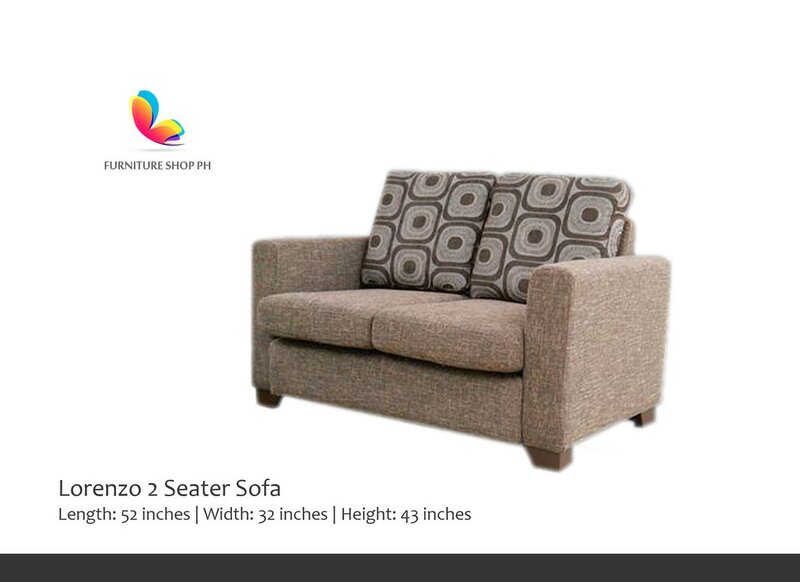 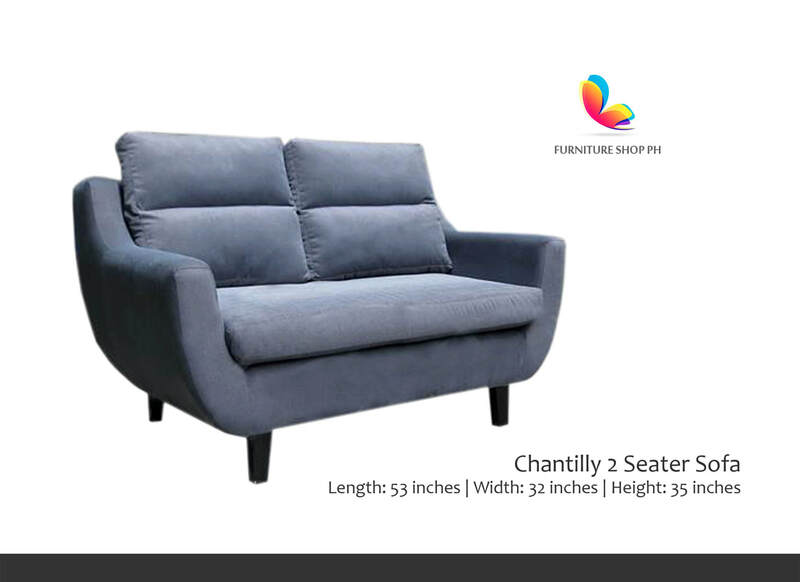 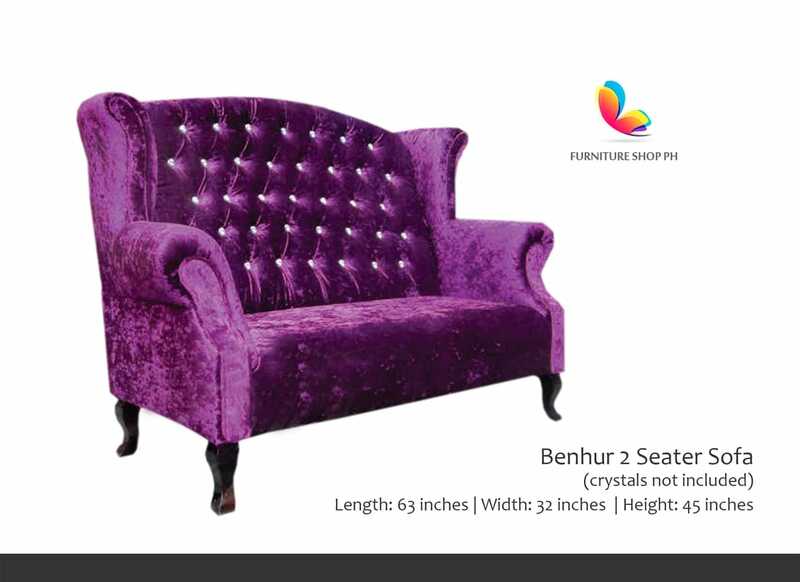 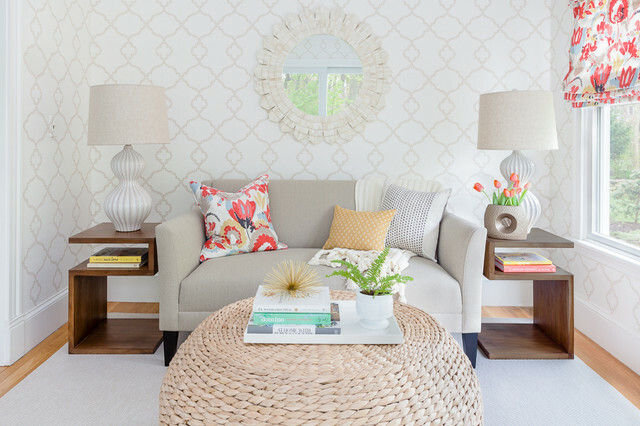 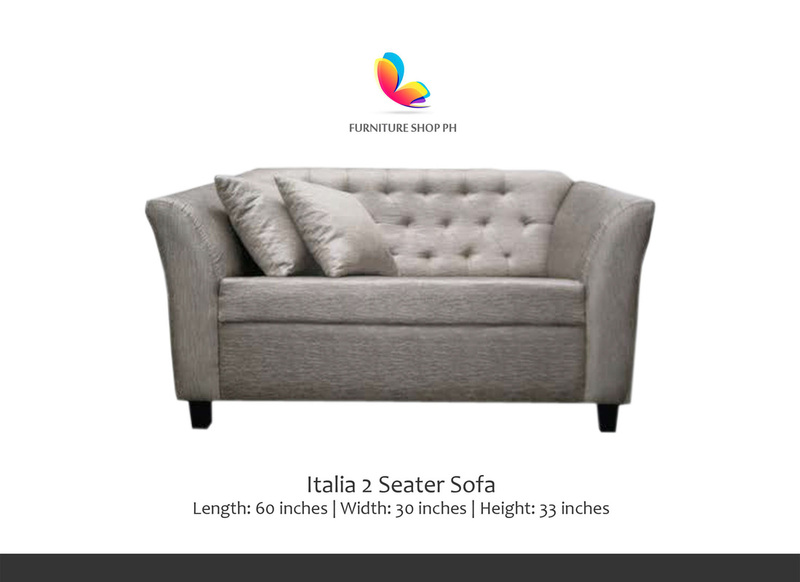 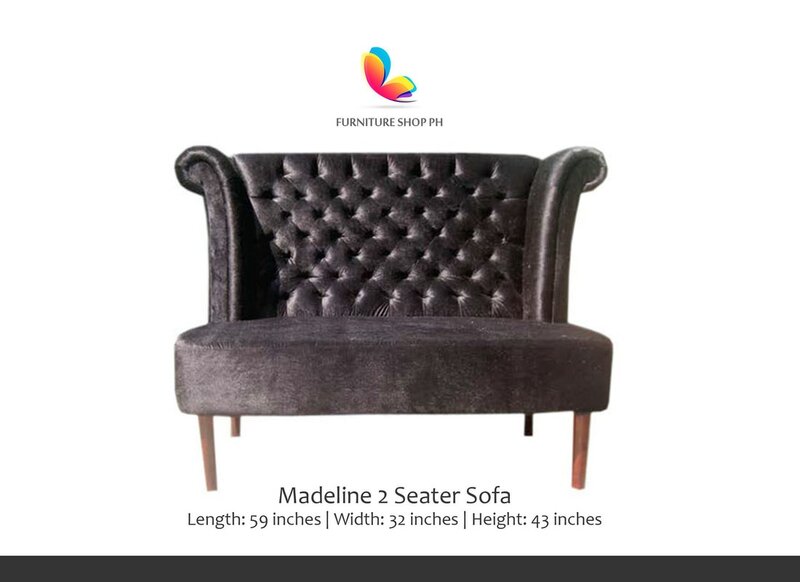 This furniture can be used as main sofa in a condo unit or hospital. 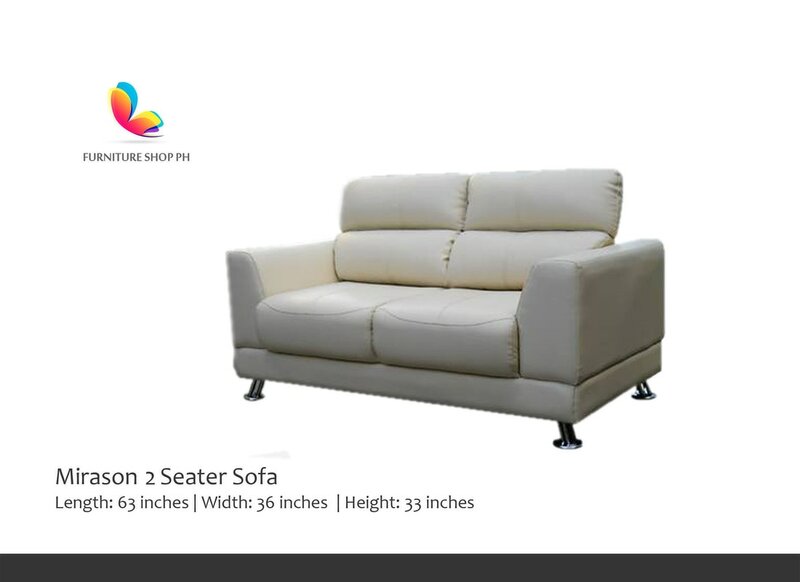 It may be used as waiting area for spa. 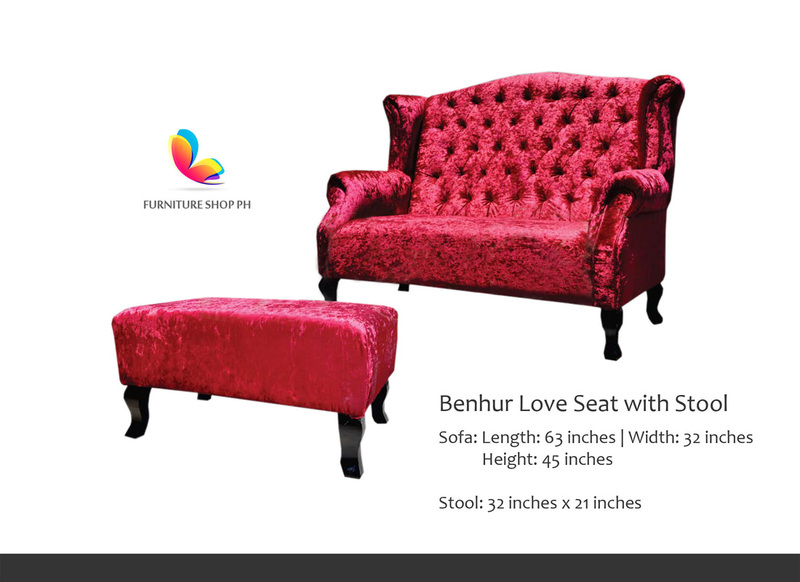 It may be used for events too like wedding and birthday parties.